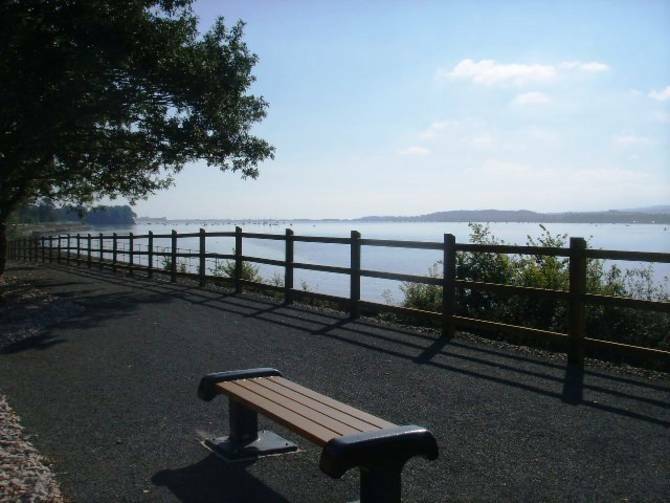 Part of National Cycle Route 2, the Exe Trail can take you for a gentle couple of miles to the villages of Lympstone or Topsham. It can also be used with ferrys to create a circular route via Topsham or Exeter to Starcross, before returing to Exmouth. If you'd like to hire a cycle, see the three local hire shops on the third page of our Activities link. 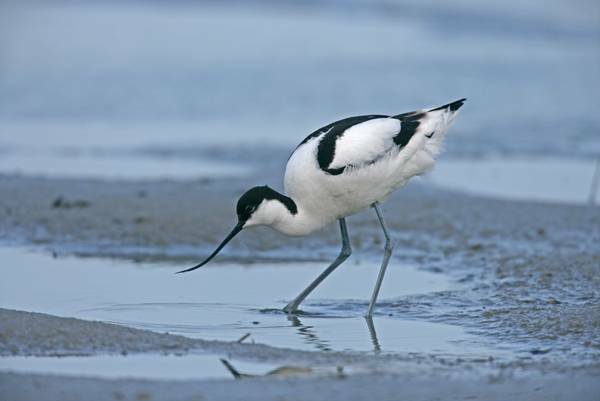 The Exe Estuary nature reserve is two areas of coastal grazing marsh that are on opposite sides of the river, not far from the historic city of Exeter. One side of the estuary is Exminster Marshes and the other side is Bowling Green Marsh. 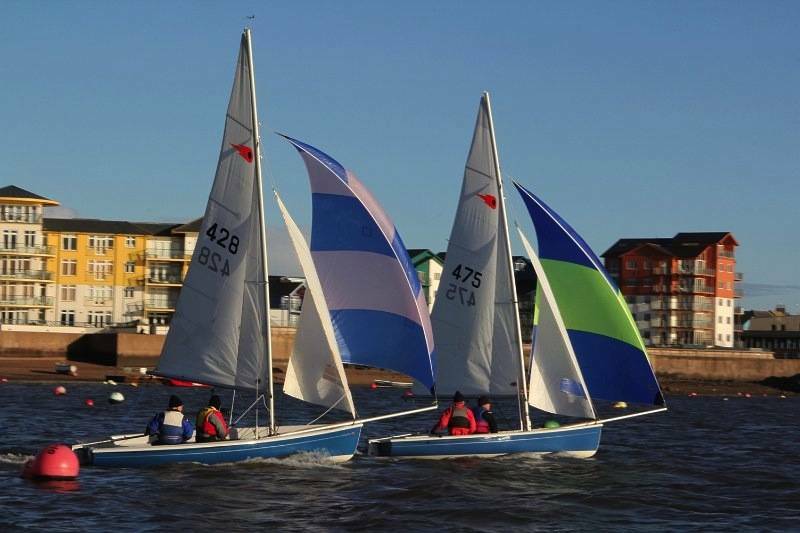 The Club is situated in Exmouth, close to the marina/harbour at the mouth of the beautiful Exe estuary and is the largest sailing club on the Exe. The Club encourages all forms of sailing. It is possible to sail from the club at all states of the tide, although skill is required to cope with fast flowing tides which occur at certain times in the mouth of the estuary.